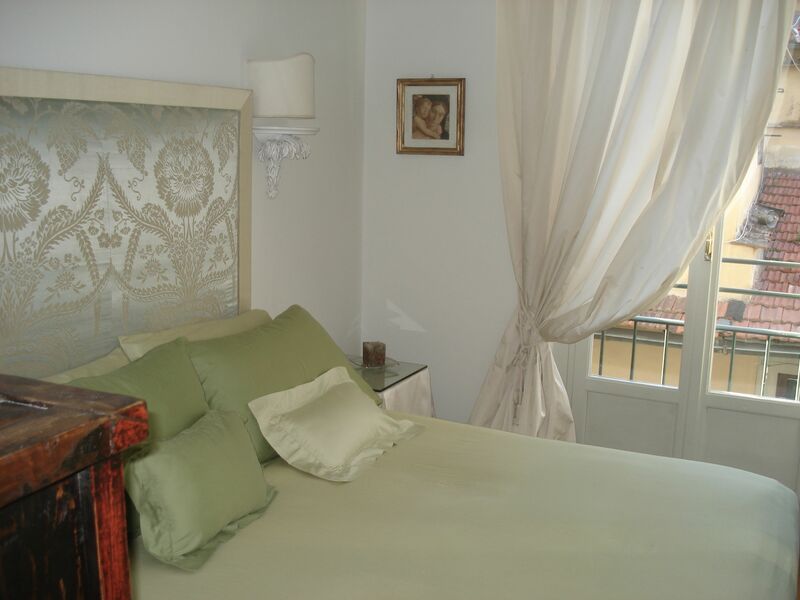 Romantic, small and perfect apartment for couples and lovers. 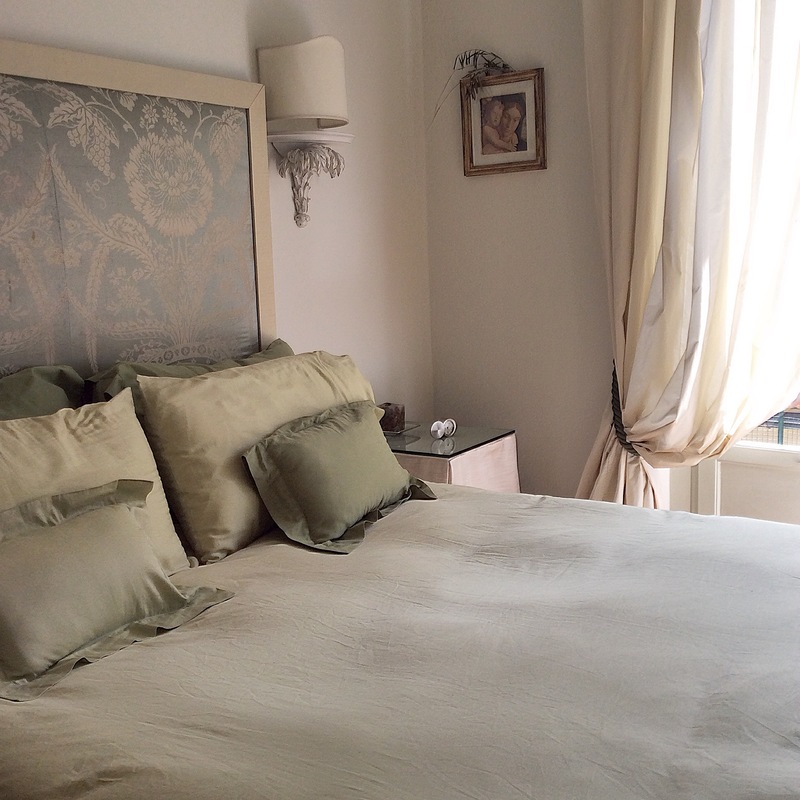 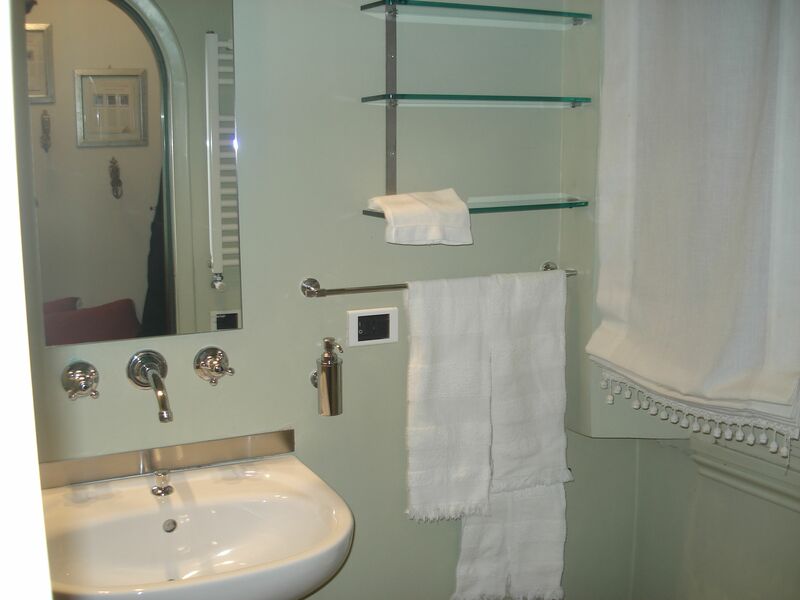 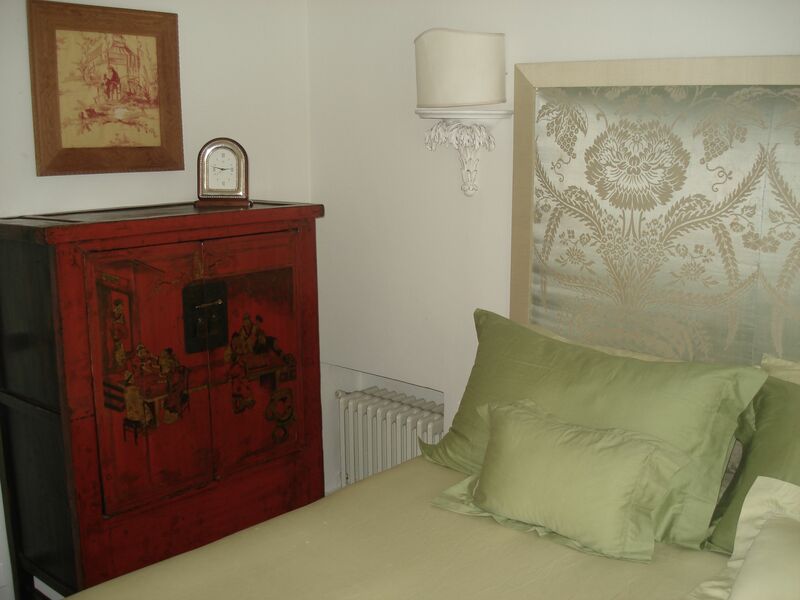 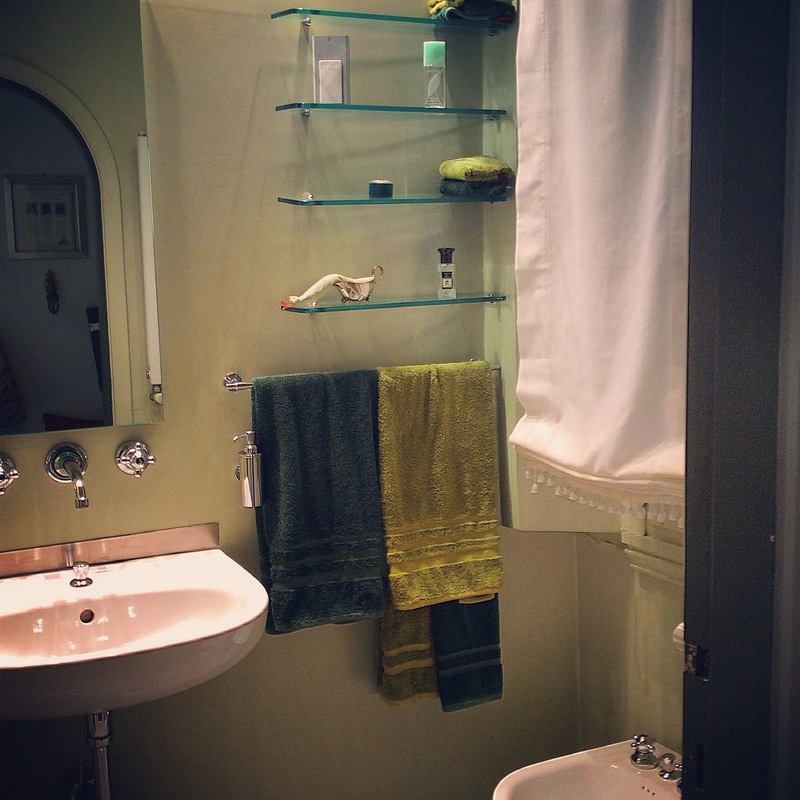 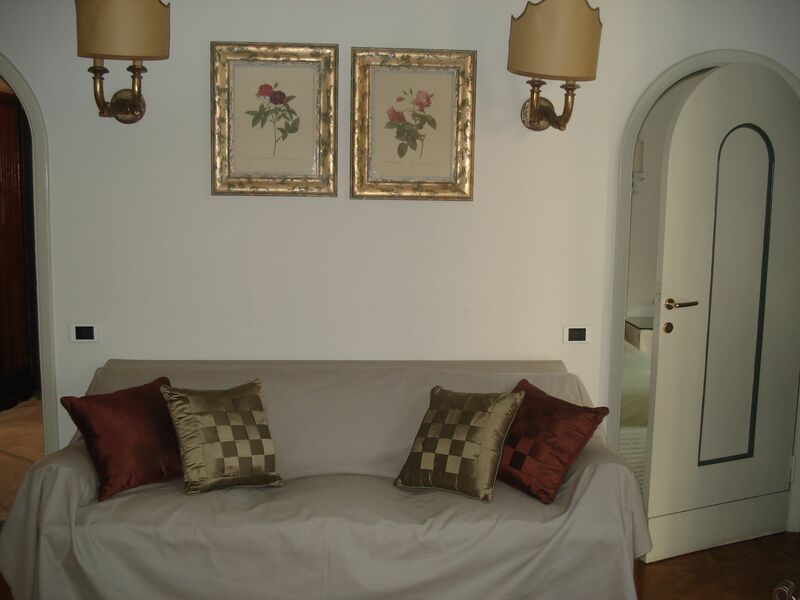 Located on a little winding street called Costa san Giorgio, just three minutes away from the famous Ponte Vecchio. 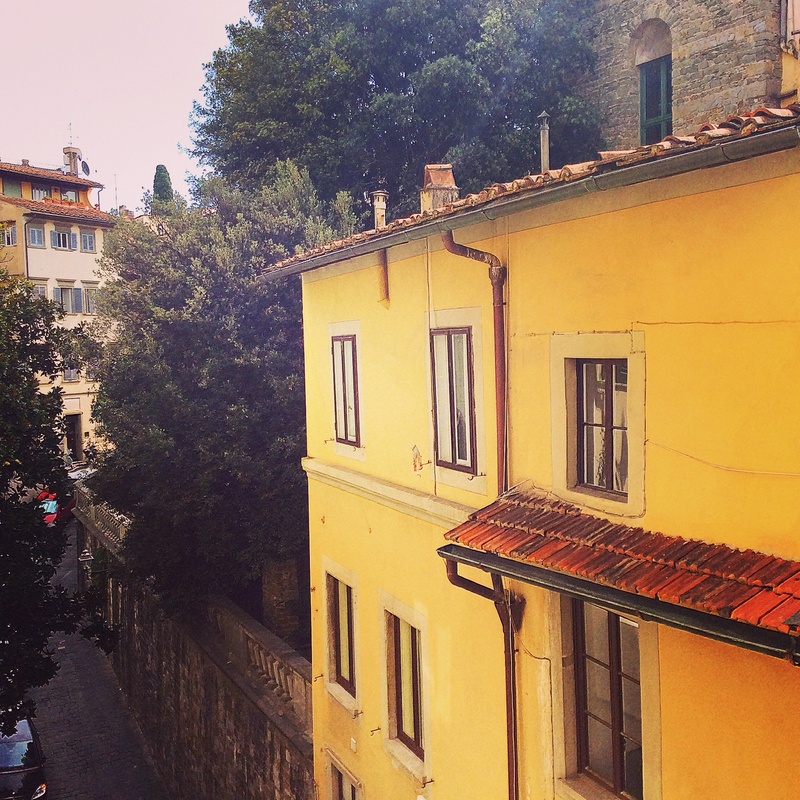 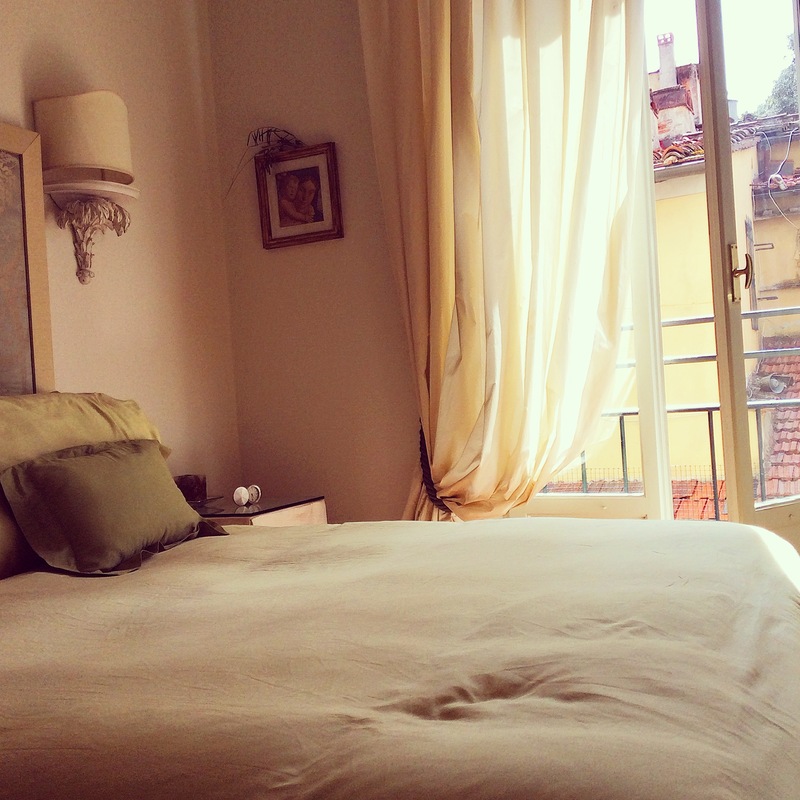 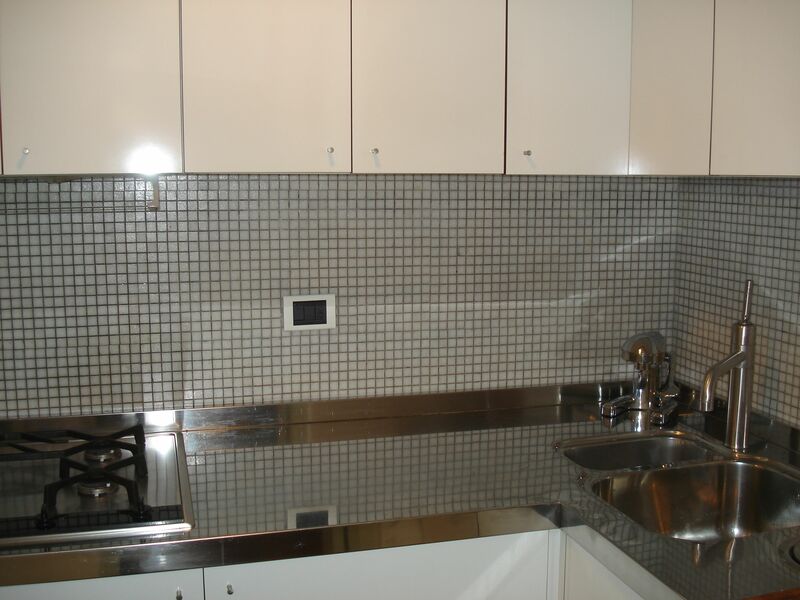 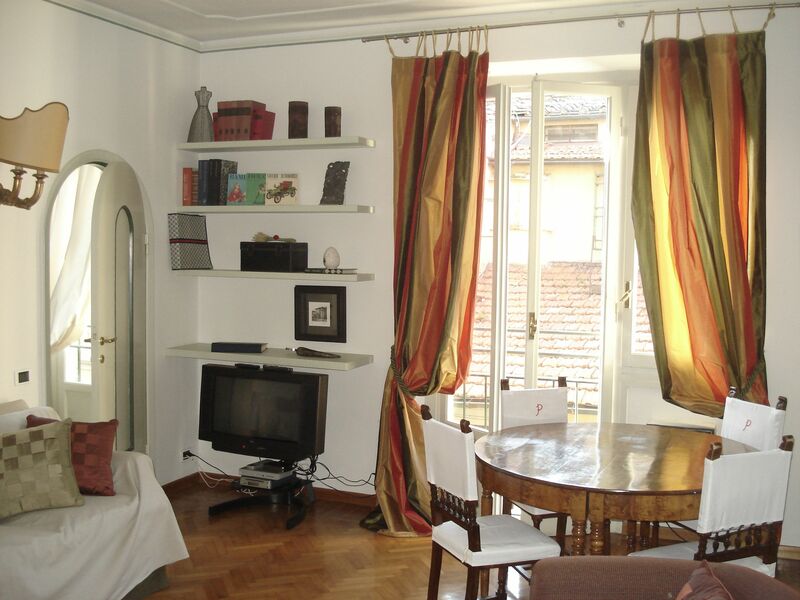 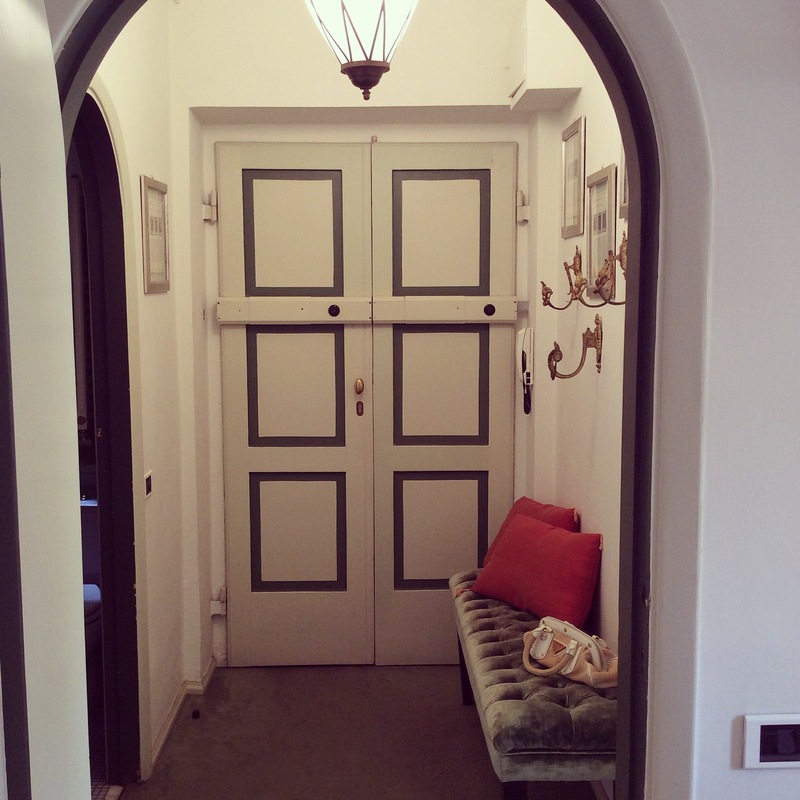 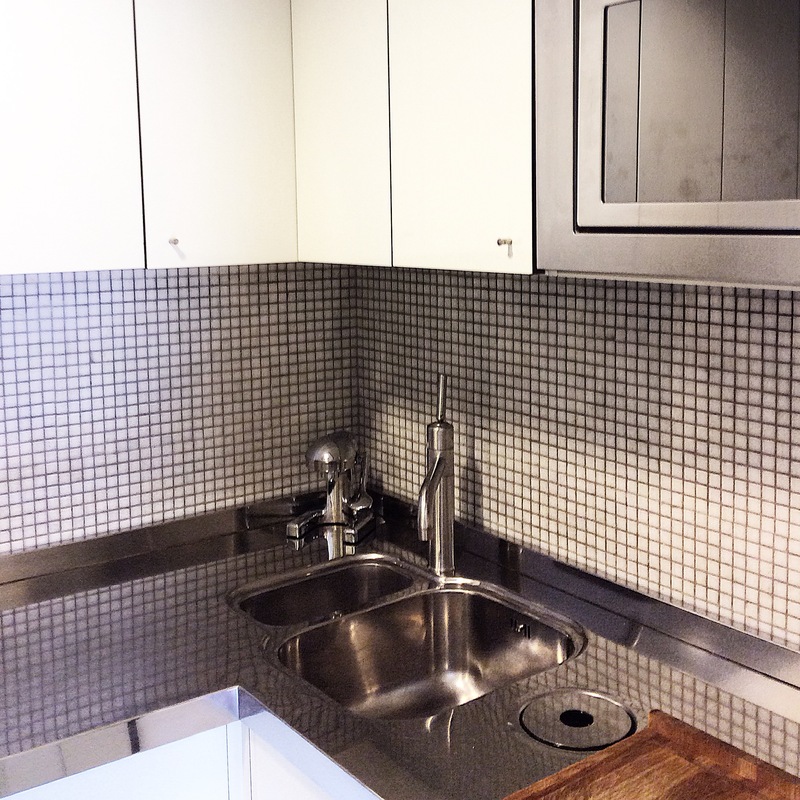 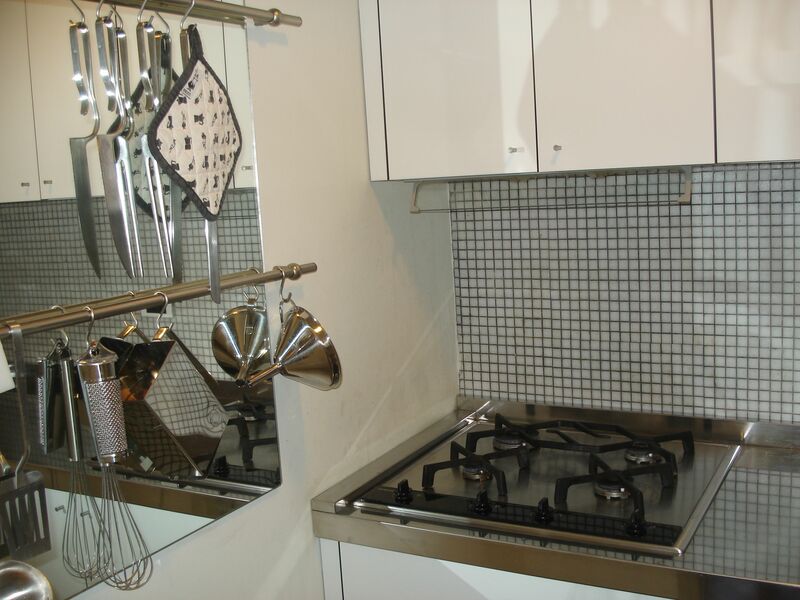 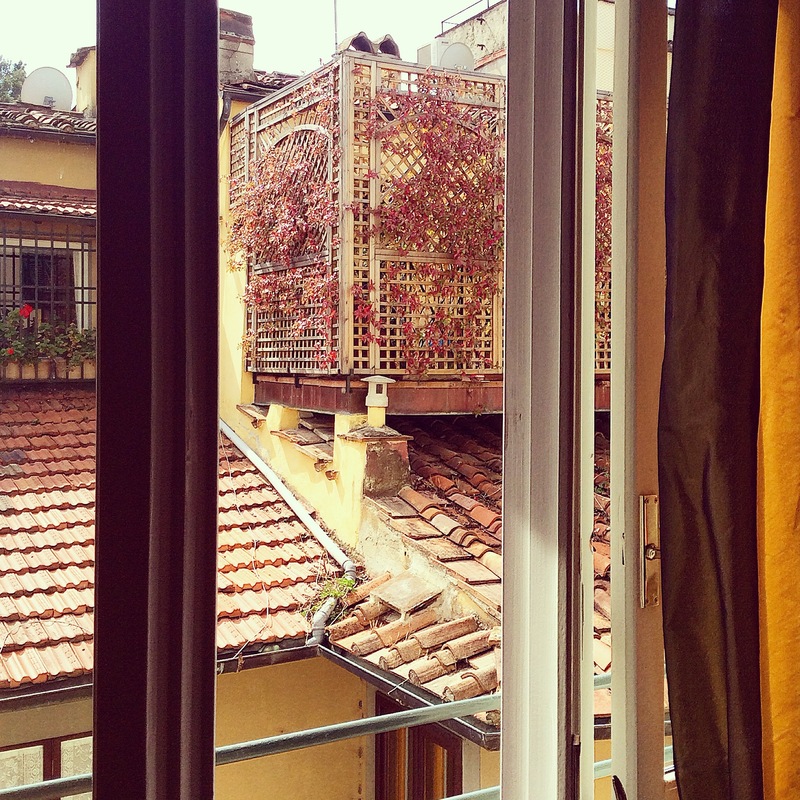 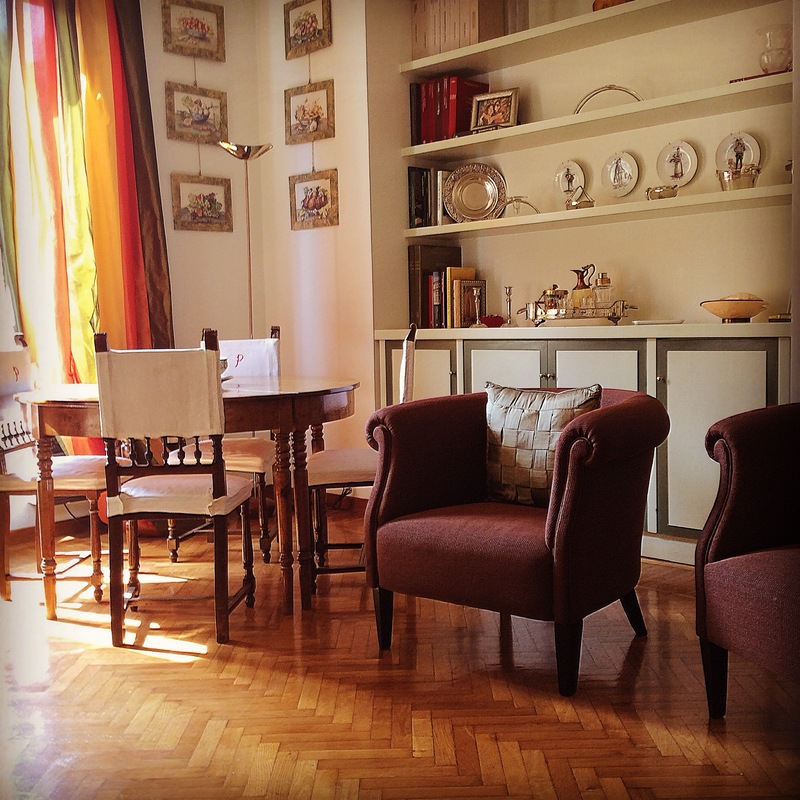 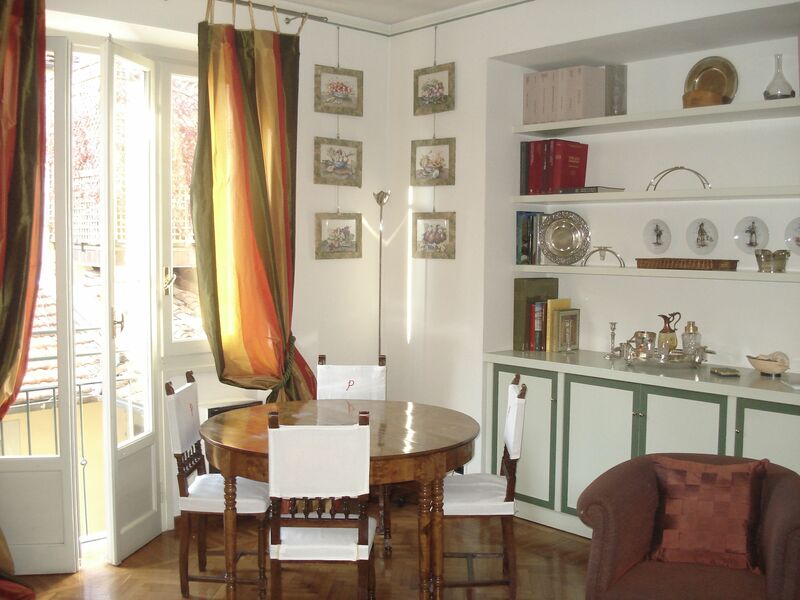 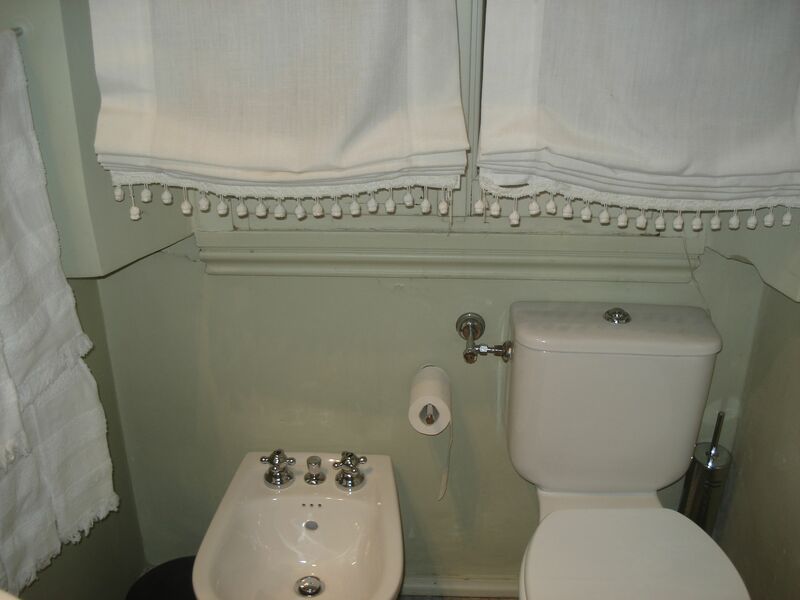 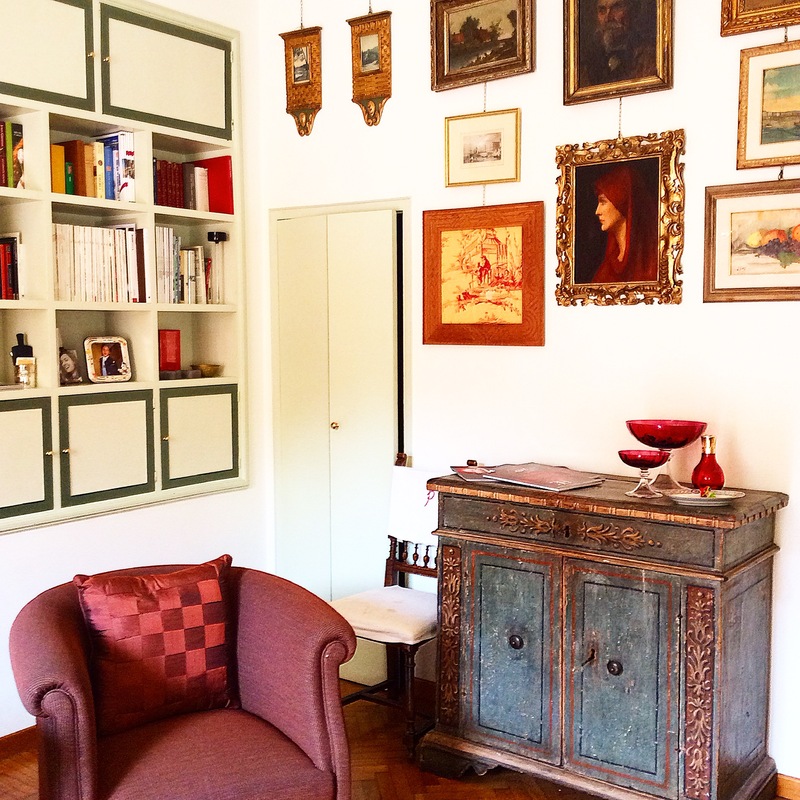 Fourth floor with elevator and all comforts, just around the corner from Piazza Pitti, Santo Spirito and Boboli Garden. 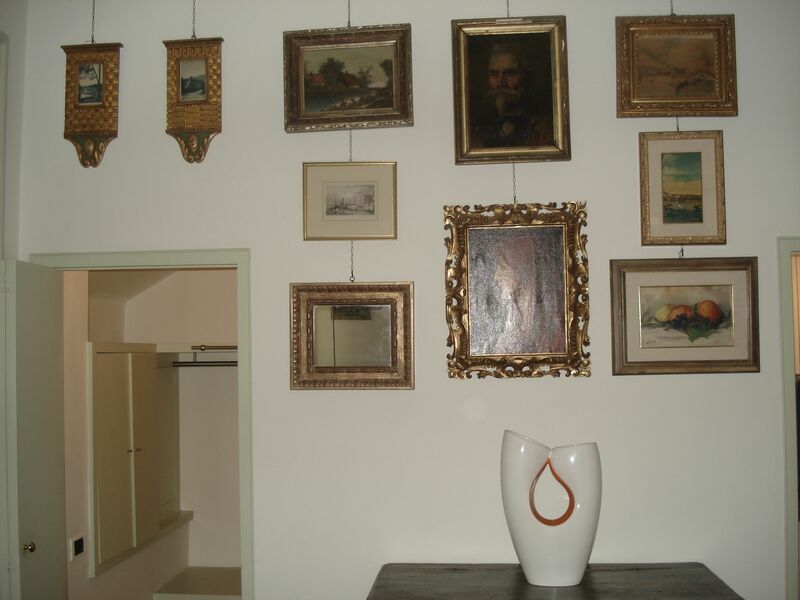 Suited for artists and for students. 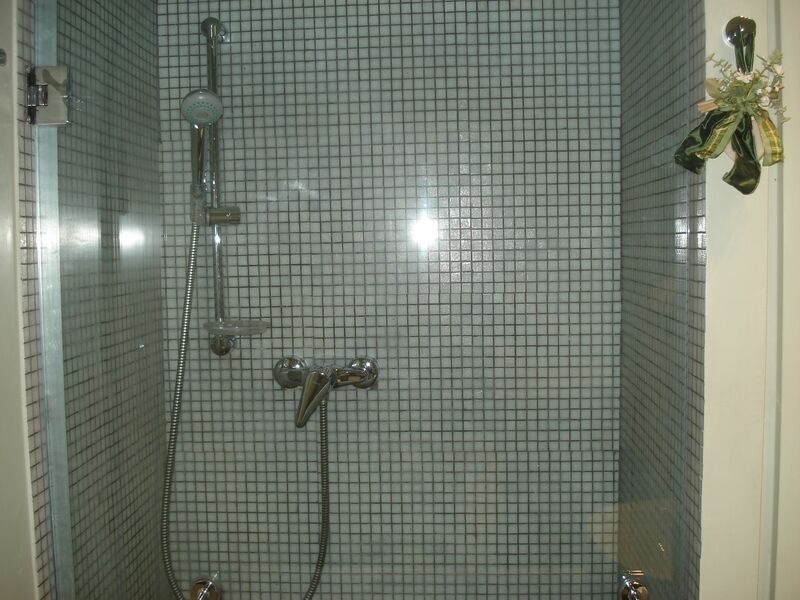 Available for long time periods.